Transfer from the New York State Museum, December 10, 2010. 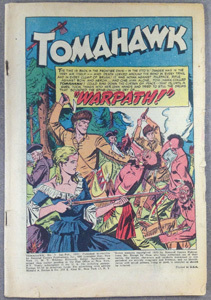 During the 1940s, comic books depicting superheroes became enormously popular because they promoted nationalism during a period of war and were a quick source of escapist entertainment for those in battle. Detective Comics (DC) and Marvel Comics were the main publishers of superhero comic books. DC Comics was founded in 1934 in Burbank, California, by Malcolm Wheeler-Nicholson under the name National Allied Publications. The name DC Comics was not adopted until 1977. The superhero character Batman was first introduced under this title. The most popular DC characters are: Batman, Superman, Wonder Woman, Green Lantern, The Teen Titans, and The Justice League. Marvel Comics was founded in 1939 in New York City by Martin Goodman under the name Timely Comics. 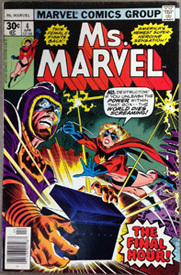 The current name, Marvel, was adopted in 1961. 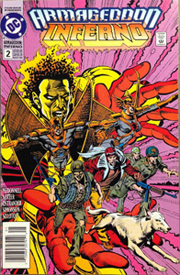 The first comic to be published under the new name was the science fiction series Journey into Mystery. Of all the editors employed by Marvel, Stan Lee is the most famous. He was significant to the development of readership because he appealed to older readers and developed more complex storylines, including flawed superheroes, unlike their physically perfect DC counterparts. The most popular Marvel characters are: Spiderman, X-Men, Iron Man, Captain America, The Fantastic Four, Hulk, Thor, Namor the Sub-Mariner, and Daredevil. While imitators of both companies have disappeared, DC and Marvel are still actively publishing. 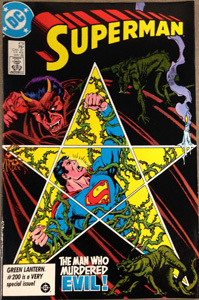 The comic books in this collection compiled by Adam C. Siegfried (son of Clifford Siegfried, former director of New York State Museum) are mainly superhero comic books, published by DC Comics and Marvel Comics and dating mainly from 1977 through 1987. However, there are some comic books that deviate from this genre, such as the adventures of Indiana Jones and Disney's Aladdin. In those instances in which a title will be found in multiple folders, the numbering system employed indicates how many folders are in a title. For example: Avengers, The. Box 2, Folder 1 [1/17], indicates there are seventeen folders of which Folder 1 is the first. In addition to comic books, there is a collection of fantasy and superhero graphic novels and collected works, dating from the 1950s to the 1990s. 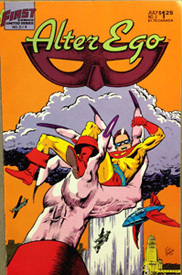 A few stray comic books that were published by independent companies are present in the series containing graphic novels and collected works. This is by no means an exhaustive list, but rather a stepping-stone into other collections that may assist in continuing research. 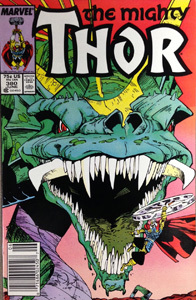 The majority of the comic books found in this series are related to superheroes and their counterparts. They are arranged alphabetically by title. Within a title's folders, the issues are arranged by year of publication. This does not necessarily mean that the issue numbers are chronological. 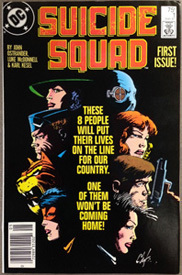 Not all consecutive published issues of any given title are available. Chronological order was used in as many areas to enable storyline continuity. Annual issues were placed at the end of the respective year of publishing. The items in this series are either graphic novels or bound versions of previously published comic books. A few titles contain multiple copies, and are so labeled. The works are arranged alphabetically.